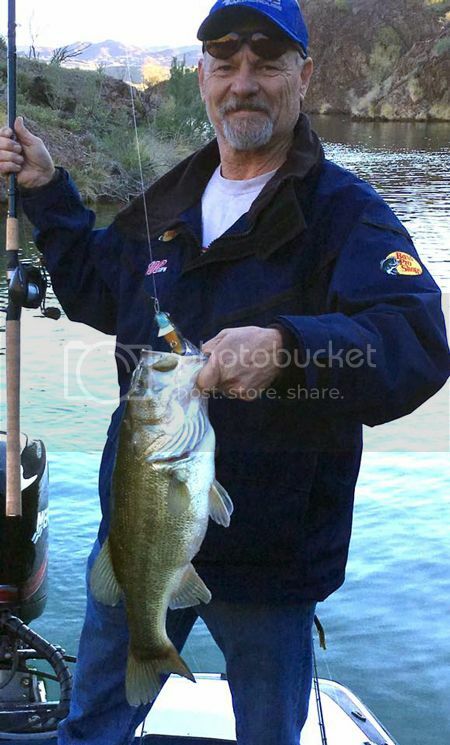 The bass anglers federation(BAF) is a bass fishing club that is affiliated with TBF (The Bass Federation). 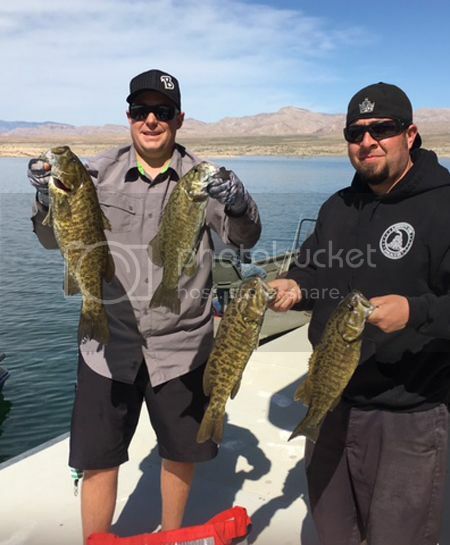 BAF is a group of anglers that enjoy the competitive nature of fishing and the camaraderie of the other anglers in the group. This club has a good mix of the competitiveness and good humor fun all mixed into one. To become a member of the club you must show interest in the club and want to participate in the events and meetings held every month. There is no probationary period for this club but you can at any time be voted out of the club for not participating or rule violations on a regular basis. This will not be a ghost club for the TBF so participation is a must. Annual dues will be collected every January of the new year. BAF dues are $30 and are to be paid to the treasure. If you were a former member of BAF in order to fish a club event you must pay your dues prior to the tournament you are wanting to fish. 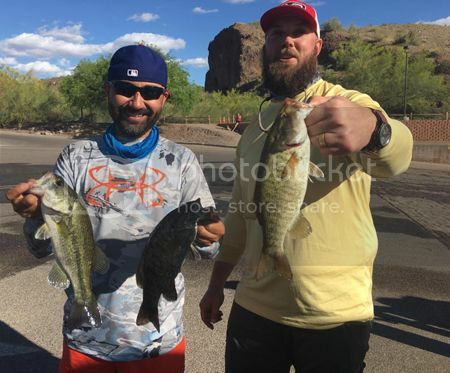 If you are new to BAF you are allowed to fish one tournament to check us out and see if this club is for you , after that you must pay your club dues to fish any other tournaments. Club fees go towards awards for the year and permit fees for the tournaments. Any leftover funds will be dispersed either in championship funds or prizes or an end-of-the-year party. Dues are never used for personal gain. . TBF dues are $50 and $5 for the state dues and are also due in December. TBF is the individual members responsibility to ensure their FLW membership is current. If you join TBF through the club your dues are cheaper than joining flw and TBF . when you pay your TBF dues through the club you automatically are enrolled in the FLW and get all the benefits mentioned on your Membership card. Meetings; Meetings will be held on the first Thursday of every month and are currently held at the bass pro shops in the conservation room upstairs at 6:30 PM. BAF will have for board members, they will be President , Vice President, Secretary and Treasurer. The president will run the meetings, if the president is unable to attend the meetings then the next officer in line will run the meetings and so on. If there are any discrepancies on the rules or rule violations the board members must meet and come to agreement on how to correct the issue. Any complaint with the club must be dealt with by the board members and their decision about the complaint is final. New board members can be voted in every year in the December meeting. Term of office will be January to December. If a board position becomes vacant then BAF will hold elections at the next meeting to fill the vacancy. The club will hold 12 tournaments this year. Which you can throw out your 2 worst finishes. The Point season will begin in january and end in November. The Points Leader will be determined by their best 9 out of the 11 points tournaments. The December tournament will be a fundraiser for the club and dues. The sites for the tournaments will be decided in the January meeting. It is highly recommended that Every member attend this meeting so they can vote on the dates for the upcoming fishing season. Once the dates are set they are final. Only the board members may allow for a date change if an unforeseen circumstances arises. 7th. On down 88, 87, 86 and so on. The draw for tournament partners will be done at the monthly meetings. The draw will be done random by the members attending the meeting. 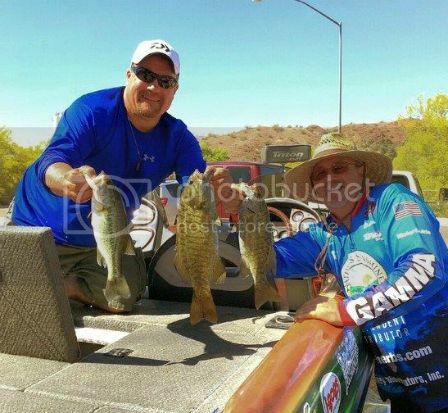 No boater/nonboater combination will fish back-to-back tournaments together. People at the meeting especially non-– boaters will have first preference to get into the draw, then people who have phoned in or posted on the forum that they will not be able to make the meeting but want to fish. If a nonboater is not selected for a boat and attends the meeting, that member will be first elected at the next tournament draw. If by chance there are not enough non-– boaters, boaters may fish by themselves. No boater may ask to be withheld from the draw. The fee for tournament is $80 no matter if you're fishing by your self or with a partner. $10 from each boat is pulled out for big fish for the tournament. $10 is pulled out from each boat for angler of the year prize fund. The rest of the tournament entry ($60) is paid out in full for the top finishers. Non-boaters are to pay their boaters gas money for each day finished. Minimum amount to be $20. It is the non-boaters responsibility to communicate with their boaters as to how much they owe. It is on the boaters discretion if the amount is to be over $20. Please be fair as it is expensive to maintain and keep oil and fuel and everything else that goes with a bass boat. If there is an issue with gas money it is to be directed to the officers of the club and discussed to a resolution. Any non/boater or boater no call no show for a tournament or shows up after launch or cancels after Thursday (and we can’t find a replacement) prior to the tournament after 5:00 pm that individual owes their partner $40 to be paid by the next meeting or that member will be in bad standing in the club. 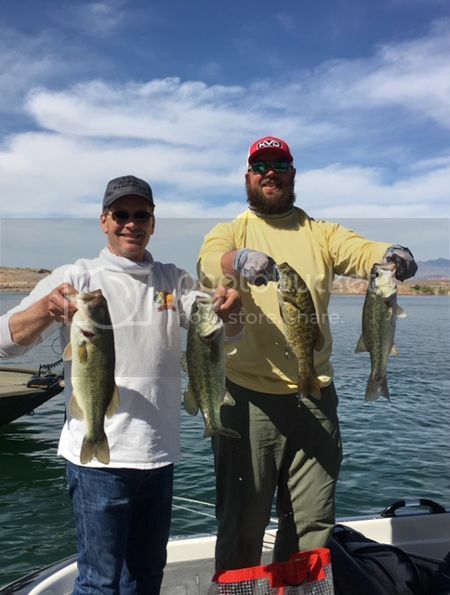 There are no off-limits days for pre-fishing a club tournaments. You must read federation nation rules and TBF rules for off-limits for those tournaments. Only legal fishing areas are allowed for all tournaments fished in BAF, if Not sure check with your local law agency for legal fishing areas. 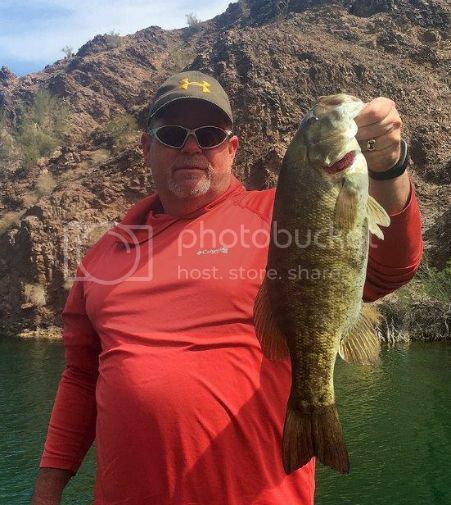 If a member/boater receives a ticket on the water for any infraction, they will lose all pounds of fish and all points for that tournament, the non boater will not be penalized for the boaters mistakes and will receive the fish weight and points and all prize money if any is won. This rule will flip flop if the non-–boater is responsible for the ticket. It is the responsibility of each angler to wear a legal lifevest. Under new laws the boater must wear a lifevest and have the Killswitch attached anytime the big motor is under power. It is the non boaters responsibility to have a life jacket prior to the tournament. It is not the boaters responsibility to provide a life jacket for his non boater. 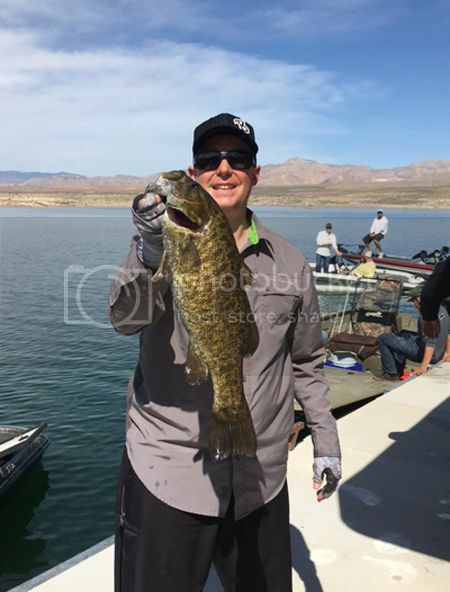 There is a five fish limit with a 13 inch length limit. All fish will be measured closed mouth and tail pinched. BAF will use a BASS approved measuring board and it is the anger's responsibility to make sure that their boards measure the same as the approved board. Dead fish will be penalized 2 ounces (0.12lbs).Short fish will be penalized 8 ounces (.50lbs) and loss of that fish weight. Late to weigh in will be deducted a pound per minute with a disqualification coming after a length of 15 minutes. Start times are regulated by Safelight and weigh-in times will be determined day of tournament. Summertime tournaments have a mandatory 2 o'clock Weigh-in time. Start times; Start times are regulated by Safelight and weigh-in times will be determined day of tournament. Summertime tournaments have a mandatory 2 o'clock Weigh-in time. Real challenges can be made to the club officer within 30 minutes after Weigh-in has concluded. The board members will meet with the angler, hear the rule challenge and then make a ruling as voted on the board members present at the tournament. Joining Bass Anglers is easy. You do not need a boat to join, you will be paired with one the boaters. Just come to one of the monthly meetings or call one of the officers listed below. The meetings are held at Bass Pro Shops, upstairs in the conservation room. Meetings are held monthly on the first Thursday of the month @ 6:30pm. Club dues are $30 annually to fish the club tournaments. You do need to be a member of the TBF also. 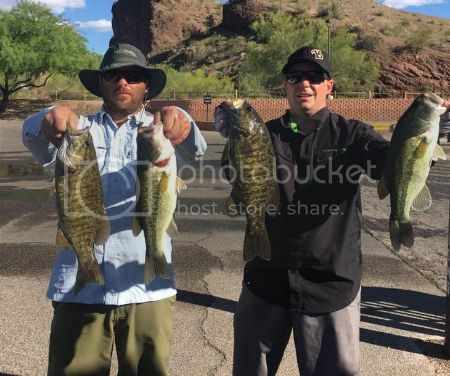 So Please sign up through us for the TBF as it cheaper than going through the FLW and it increases our membership for really nice raffle prizes from TBF. We have 12 tournaments per year including 11 regular season and a 2 day championship in November. The December tournament will be a fundraiser for next years permits and club party and first place wiil take home a cash prize TBD. You do not need a boat to participate. 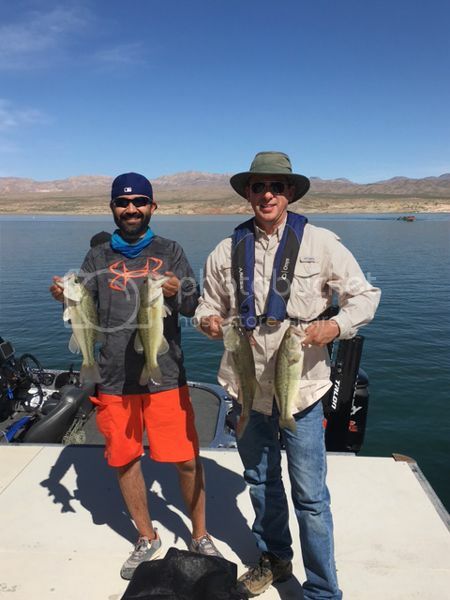 You can fish as a non-boater and will be paired up with a boat owner at the club meeting. 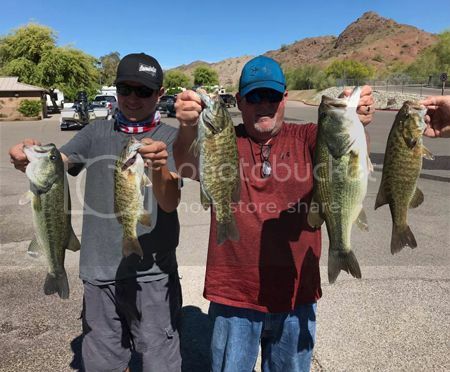 We are about getting out on a lake and going fishing tournament style with a boater and a co. Learning new techniques and patterns from each other and having fun. Competitors with a rush of wind in our face and landing a lunker bass. Our goal or vision is to be better fisherman everytime we get on the water. 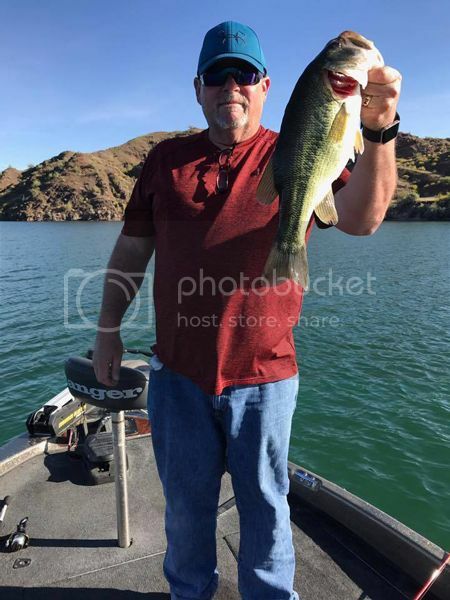 Bass club membership is easy! You must be at least 12 years old and like to fish! We meet on the first Thursday of the month at Bass Pro Shops, upstairs in the consevation Room at 6:30pm. Come by and check us out. If you decide to join and fish tournaments with us, its only $85 annually. 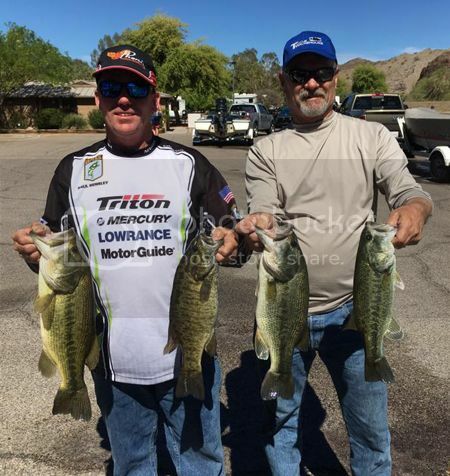 You can fish one tournament with out paying the membership dues. This is to allow you to see if it is something for you. You don't even need a boat! You can fish our club tournaments as a "non boater". Contact us through our forum or call one of our officers or meet us at Bass Pro Shops the first Thursday of the month. Our club does several youth and conservation events thought the year. We want to give back to the sport that has given us so much enjoyment . 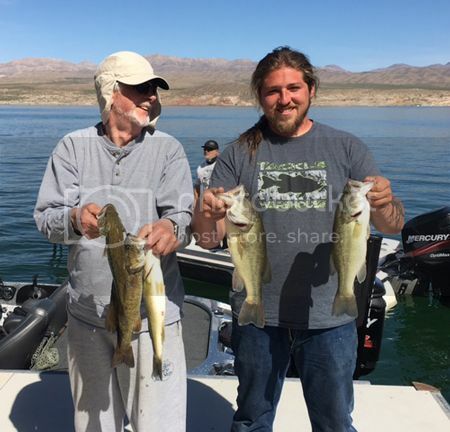 We have helped the Nevada Department of Wildlife build fish habitat on Lake Mohave. We do have a TBF junior Qualifier scheduled for anyone under 16 that would like to participate. Contact the TBF youth coordinator for more info. 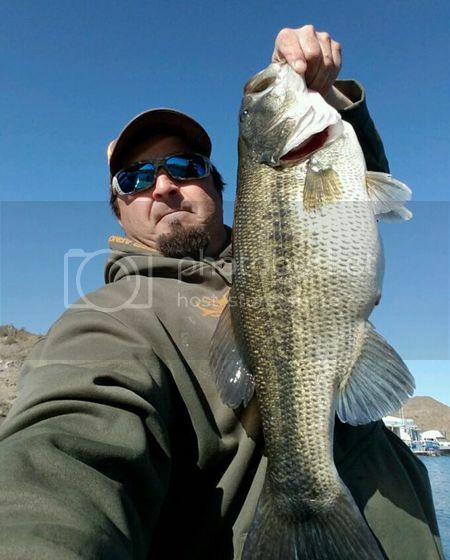 The Bass Anglers Federation (BAF) is a bass fishing club that is affiliated with the TBF. The Bass Federation is a grass roots organization that is a great way to get yourself to the Forrest Wood Cup. 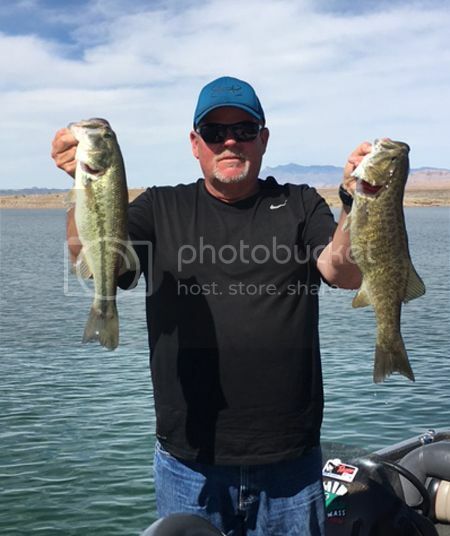 BAF is a group of anglers that enjoy the competitive nature of fishing and the camaraderie of the other anglers in the group. This club has a good mix of competitiveness and good humor fun all mixed into one. To become a member of the club you must show interest in the club and want to participate in the events and meetings held every month. There is no probationary period for this club but you can at any time be voted out of the club for not participating or rule violations on a regular basis. This will not be a ghost club for the TBF so participation is a must.To be in good standing with the club you would need to fish at least 4 events through-out the year before the semi-finals are held. Annual dues will be collected every January of the new year. BAF club dues are $30.00 and are to be paid to the Treasurer. If dues are not collected by the February tournament then that member will not be allowed to participate and will be in bad standing with the club until the dues are paid. Club fees go towards awards for the year and permit fees for the tournaments. Any left over funds will be dispersed either in championship funds or prizes or an end of the year party. Dues are never used for personal gain. 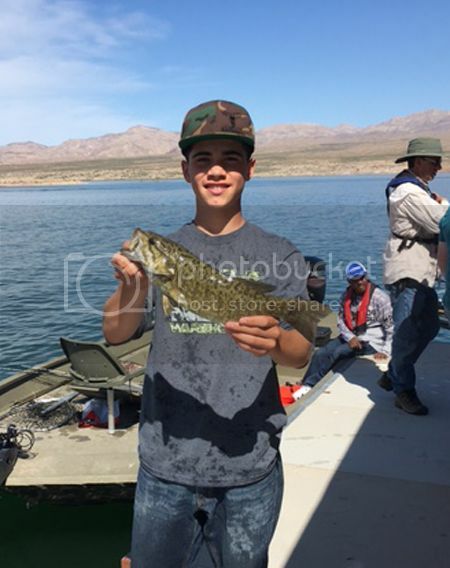 TBF dues are $55 which $5 goes to the Nevada Bass Federation, and $50 goes to The Bass Federation for your FLW membership and TBF membership, which includes All types of benefits and discounts. These Dues need to be paid as soon as the member can get them to the one of our officers. Meetings will be held on the first Thursday of every month and are currently held at Bass Pro Shops in the conservation room upstairs at 6:30 p.m. Although this might change in the future. BAF will have 4 board members, they will be President, Vice-President, Secretary, and Treasurer. The President will run the meetings, if the President is unable to attend the meetings then the next officer inline will run the meetings and so on. If there are any discrepancies with rules or rule violations the board members must meet and come to agreement on how to correct the issue. Any complaint with the club must be dealt with by the board members and their decision about the complaint is final. New Board Members can be voted in every year in the December meeting. Term of office will be January to December. If a board position becomes vacant then BAF will hold elections at the next meeting to fill the vacancy. The club will hold 12 tournaments a year. The points season will begin in January and end in November with our championship being in November. December tournament will be a non-point tournaments, a club fundraiser for the next years permits or club party. During our point tournaments an angler will be able to throw away 2 of their worst finishes. The Points leader will be determined by their best 9 of the 11 points tournaments. The sites for the tournaments will be decided in the December meeting of every year. It is highly recommended that every member attend this meeting so they can vote on the dates for the upcoming fishing season. Once the dates are set they are final. Only the Board Members may allow for a date change if an unforeseen circumstance arises. The draw for tournament partners will be done at the monthly meetings. The draw will be done random by the members attending the meeting. 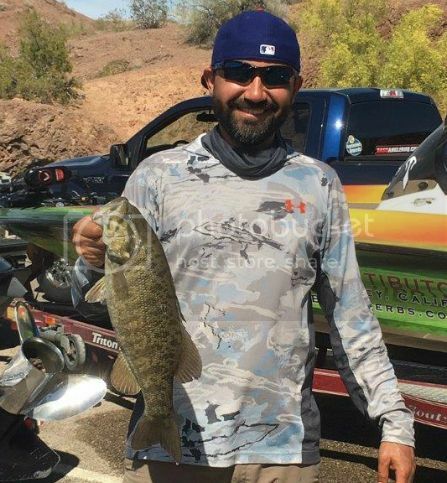 No boater/non boater combination will fish back to back tournaments together. People at the meeting especially non-boaters will have first preference to get into the draw, then people who have phoned in or posted on the forum that they will not be able to make the meeting but want to fish. If a non boater is not selected for a boat and attends the meeting, that member will be first selected at the next tournament draw. If by chance there are not enough non-boaters, boaters may fish by themselves. NO boater may ask to be withheld from the draw. 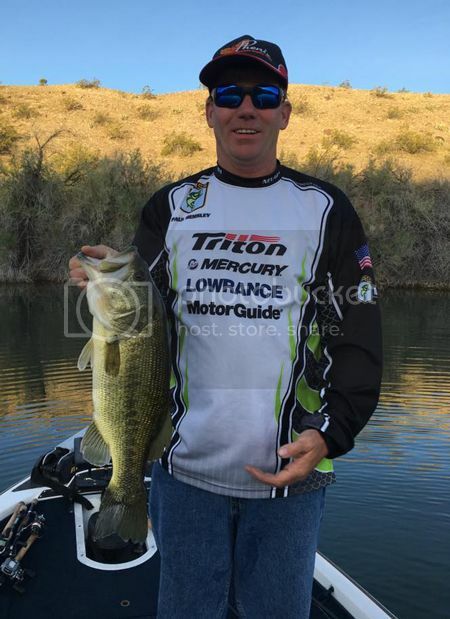 The fee for a tournament is $80 no matter if you are fishing by yourself or with a partner. $10.00 from each boat is pulled out for big fish for the tournament. $10.00 is pulled out from each boat for angler of the year prize fund. The rest of the tournament entry ($60.00) is paid out in full for the top finishers. Non boaters are to pay their boaters gas money for each day fished. Minimum amount to be $20.00. It is the non-boaters responsibility to communicate with their boater as to how much they owe. It is on the Boaters discretion if the amount is to be over $20.00 (obviously if you make a long run the gas used will be higher therefore more gas money due) If there is an issue with gas money it is to be directed to the officers of the club and discussed to a resolution. Any boater/non-boater no call/no show for a tournament or shows up after launch without proper notification that individual owes their partner $40.00 to be paid by the next meeting or that member will be in bad standing in the club. There are no off limit days for pre fishing club tournaments. You must read TBF rules for off limits for those tournaments. Only legal fishing areas are allowed for all tournaments fished in BAF, if unsure check with your local law agency for legal fishing areas. 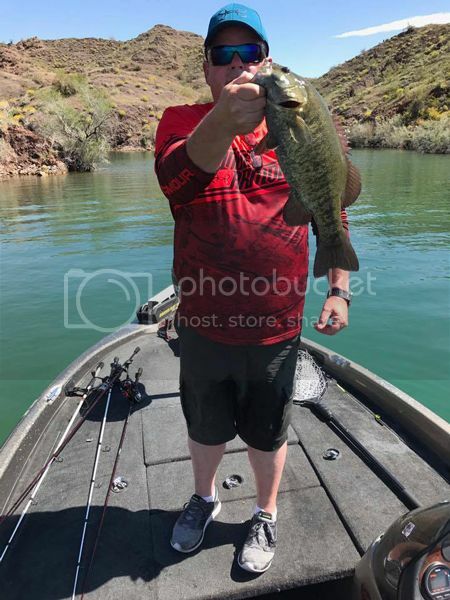 If a member receives a ticket on the water for any infraction, the BOATER will lose all pounds of fish and all points for that tournament, the non-boater will not be penalized for the boaters mistakes and will receive the fish weight and points and all prize money if any is won. This rule will flip flop if the non-boater is responsible for the ticket. It is the responsibility of each angler to wear a legal life vest. Under new laws the boater must wear a life vest and have the kill switch attached ANY time the big motor is under power. It is the non-boaters responsibility to have a life jacket prior to the tournament. It is not the boaters responsibility to provide a life jacket for his non-boater. 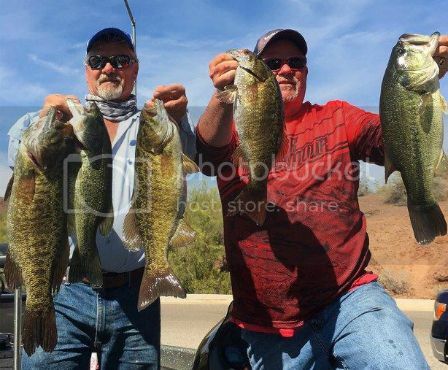 There is a 5 fish limit with a 13” length limit. All fish will be measured closed mouth and tail pinched. BAF will use an approved measuring board and it is the anglers responsibility to make sure that their boards measure the same as the approved board. Dead fish will be penalized 2 oz. (0.12 lbs.). Short fish will be penalized 8 oz. (0.50 lb.) and loss of that fish weight. Late to weigh in will be deducted a pound per minute with a disqualification coming after a length of 15 minutes. Rule challenges can be made to a club officer 30 minutes after weigh in has concluded. The board members will meet with the angler, hear the rule challenge and then make a ruling as voted on by the board members present at the tournament. It was an awesome day on the water, a bit windy in the morning but the fish were biting. We had 11 boats in this derby, the most all year! Four new guys joined us on the water: Paul Rowe, Danny King, Adrien Montero Jr. & Walker Woodward, all of which caught fish. The weights came in real close, with 4 boats having double digit weights. The wiley ol' vet DeeJay Evans took the win with a mix bag of 12.87. KVR and Jake Krause came in 2nd with 11.75. 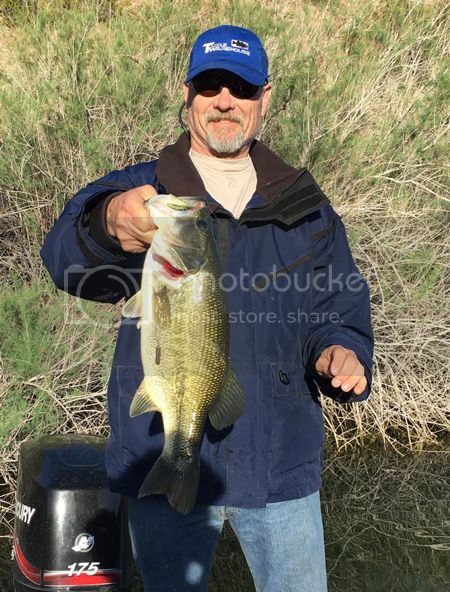 Big fish was caught by Dominic Amato, a nice 3.66LB bass. A great success for the 5th tournament of the year. Next up is Temple Bar on May 13th. 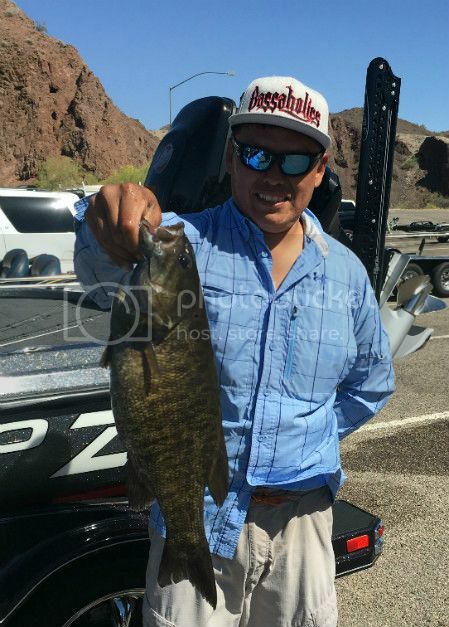 It was a fantastic day to get out on the water for the Club’s annual trip to Lake Havasu. The sun was bright and the wind cooperated, which provided a great weekend of fishing. We fished 2 days with each day being its own tournament. 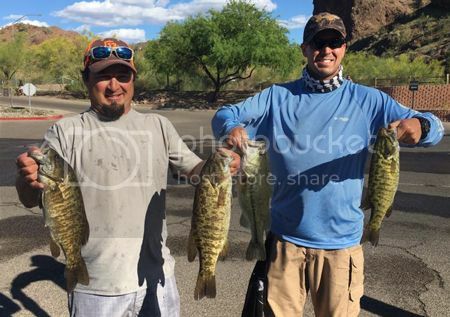 Day 1 concluded with Paul Helmsley and Randall Bruce bringing in a hefty bag of Large and Smallmouth Bass. They took 1st place with 16.62. Dominic Amato and his co-angler Matt Durham finished in 2nd place with 12.98. Day 2 was also a sweet day to be on the water. 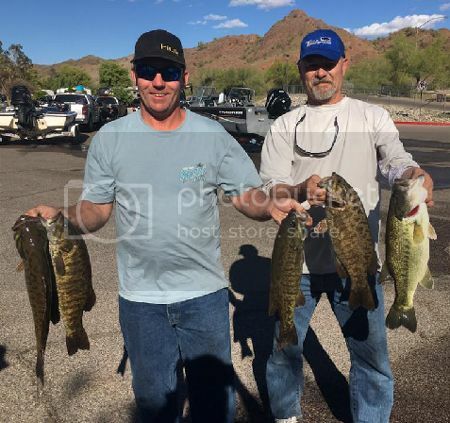 Paul Helmsley and Randall Bruce completed the sweep by taking home 1st place with a 15.23lb bag. 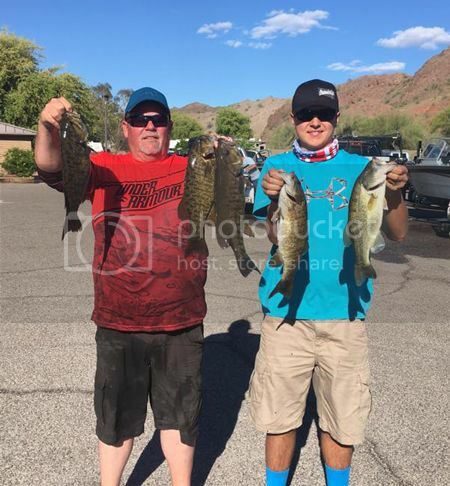 Our second tournament of the year was the very next day on Easter Sunday, some of us had to bail and go hide eggs but the die hard crazy fishermen stayed another night and had smooth sailing on Sunday fishing was great I was told with Don Hill and Randall Bruce taking home the first place finish with over 15 lbs! 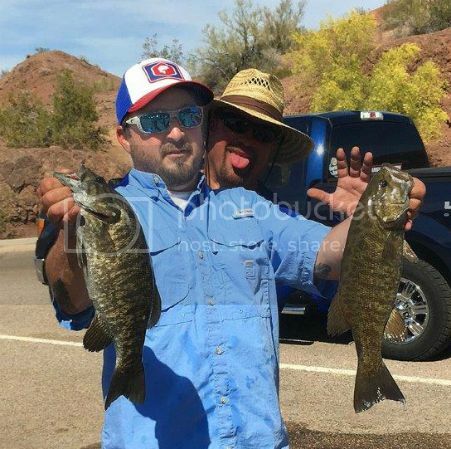 Toby Robinson with a couple nice smallies. 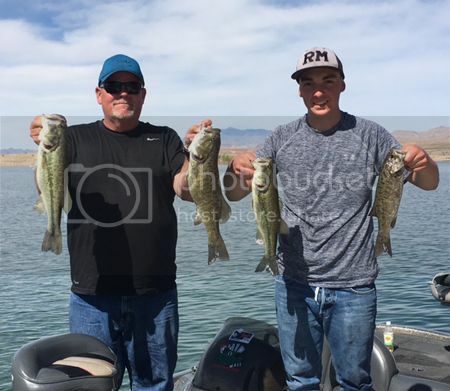 Lake Havasu Day 1 results.